We have found 134 items matching your search query. 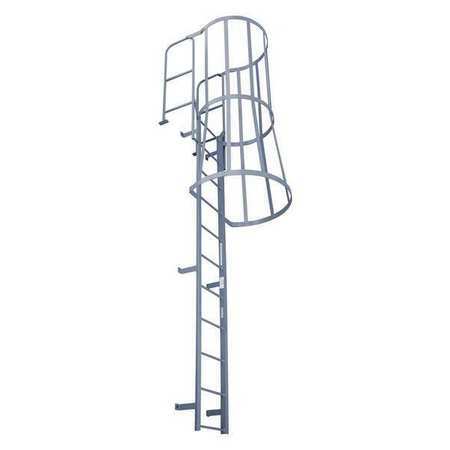 Balcony escape ladders are unique solutions that double as safety equipment. 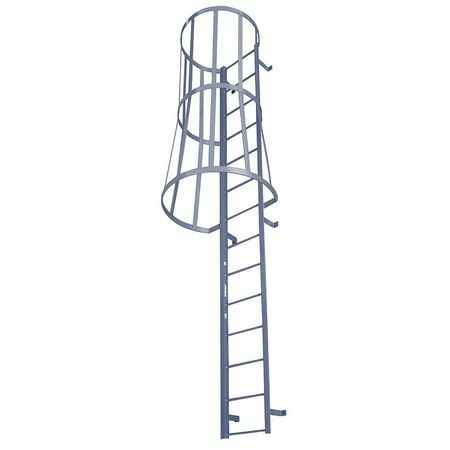 These ladders offer a quick exit route in case of emergencies. Industrial buildings and other facilities require a number of safety solutions, including fire escapes and emergency exits. Balcony fire escapes are high efficiency solutions that offer easy ground access for workers. Our balcony fire escape ladders are suitable for a range of industrial facilities. A number of standard sizes and designs are available at Industrial Man Lifts. 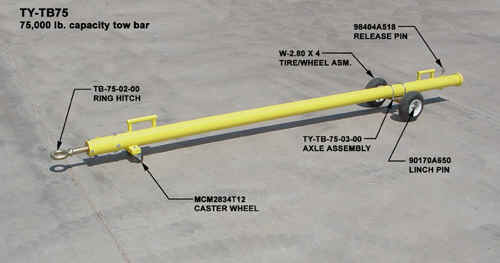 They can be installed with ease, requiring no wall blocking or bolting for this purpose. Moreover, the installation is easy requiring no more than two people. It’s extremely strong and reliable in emergency situations. Depending on the model, it can support up to 100 lbs. weight per square feet. Finally, these fire escapes can be customized according to your facility. 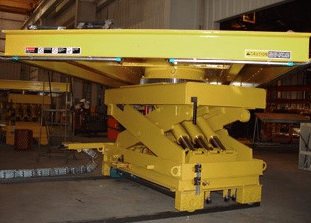 Both the size dimensions and technical specifications can be modified to better fit your facility’s needs. All our models are virtually maintenance free. These are built to withstand outdoor weather conditions, including heavy rain and wind. These fire escapes don’t require lubricants and the surface remains easy to clean. If you have any inquiries about the standard models or want to learn more about product customization, call us at (888) 730-8377. You can also request a quote online for customizes and standard models. At Industrial Man Lifts, we offer complete aerial access solutions that fit your indoor and outdoor application requirements. Browse our catalogue today to start ordering.